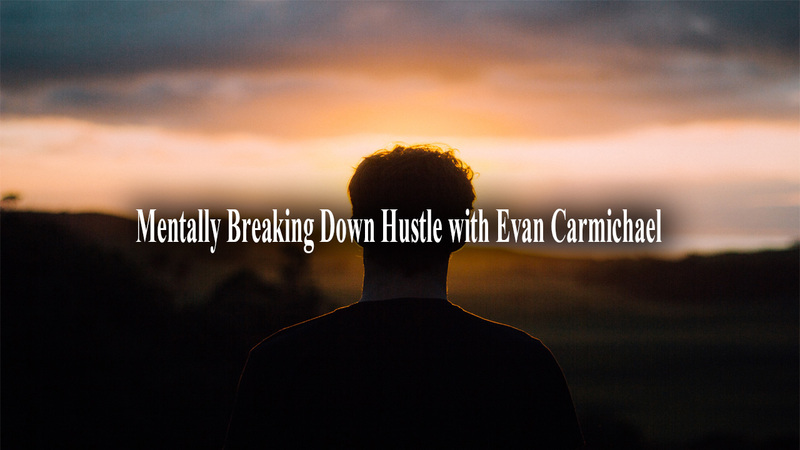 Evan Carmichael is an entrepreneur who started doing what he loves at the early age of 19. At 22, he was a VC helping companies to raise $500,000 to $15 million. He soon found that he had a true passion for helping others, and used that drive to help others. Evan has a website called evancarmichael.com where he works hand in hand with entrepreneurs to help them accomplish their hopes and dreams. He stated that is goal is to help 1 billion entrepreneurs in his life. The only thing stronger than his friendly personality is his drive to help others meet the success that he achieved.